SKU: PW07-1301. 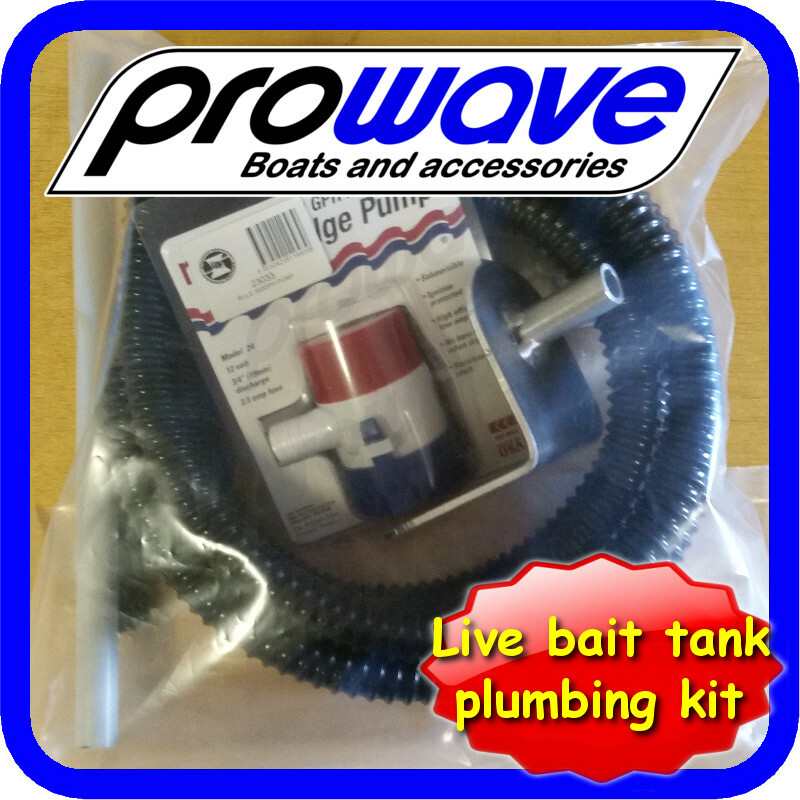 Categories: Floor mount, Live bait tanks, With live bait tank. 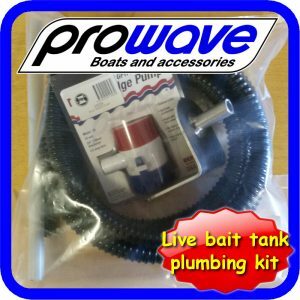 Bait tanks that need to be drained though the bottom of the tank require a different kit which is available in our store. Good set up, easy to install. water pick up works a treat.